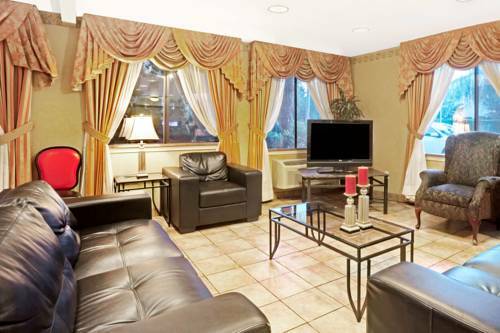 Naturally there's cable television at Courtyard Seattle South Center. 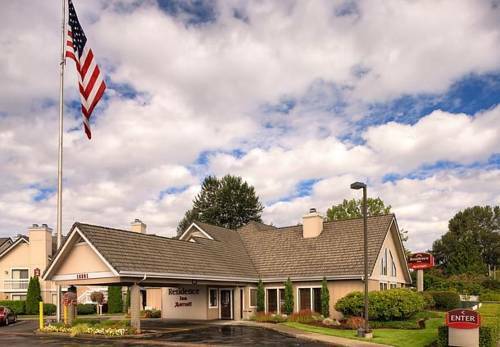 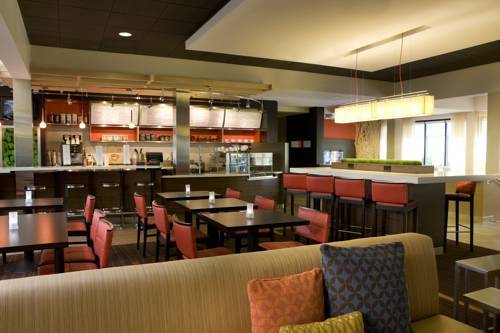 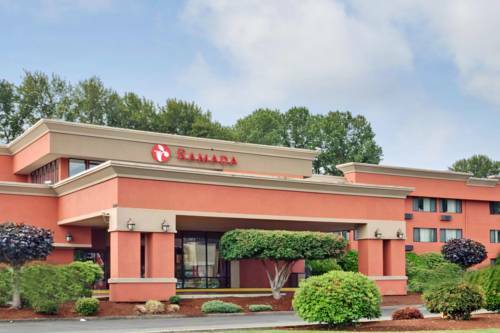 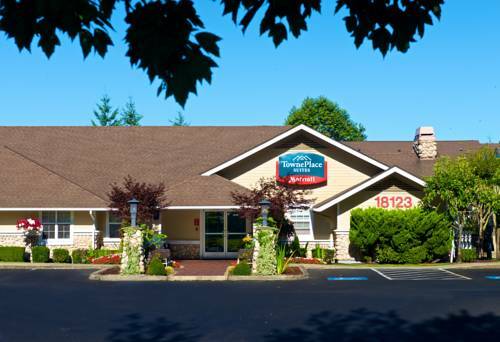 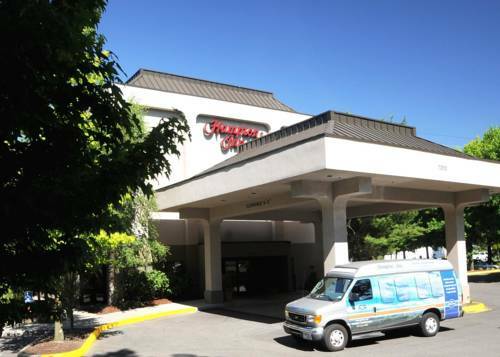 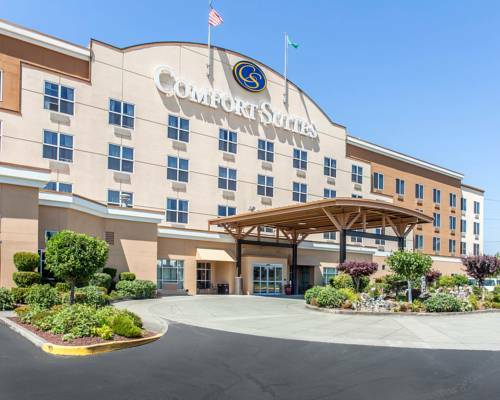 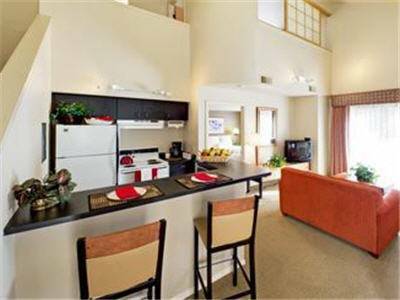 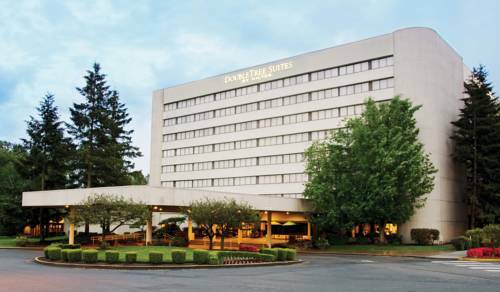 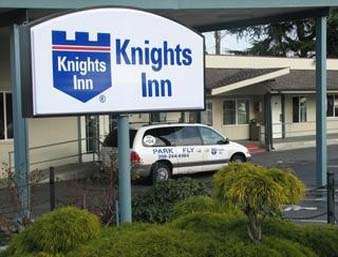 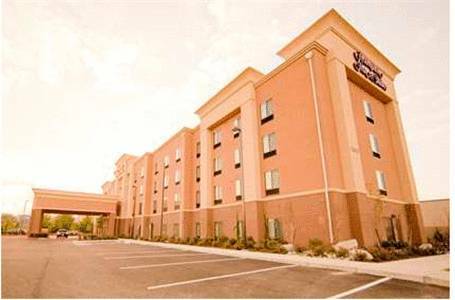 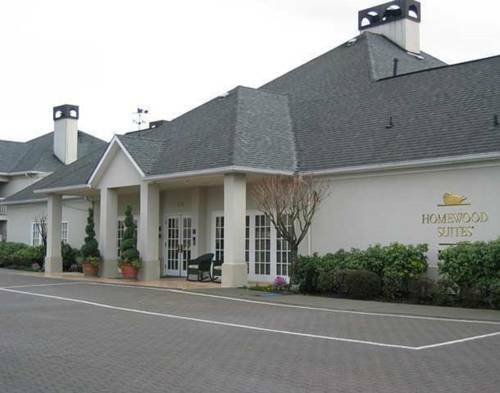 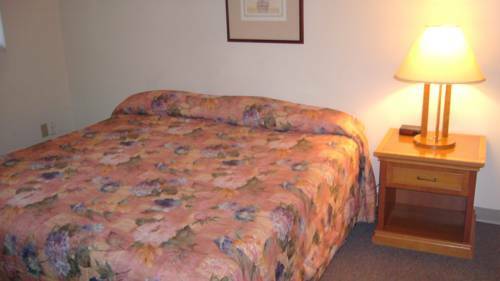 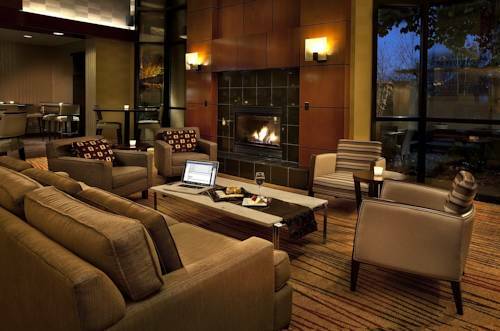 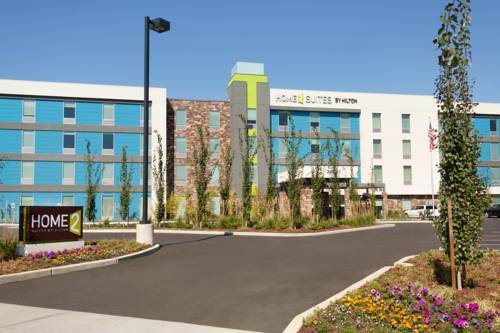 These are some other hotels near Courtyard Seattle Southcenter, Tukwila. 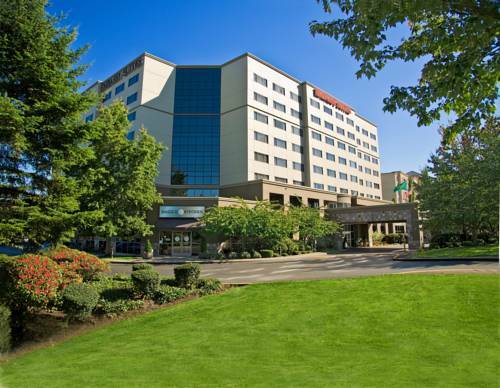 These outdoors activities are available near Courtyard Seattle South Center.